Today I want to talk about the Duck Beak Color Traits. These are super adorable and are great for your duck projects! 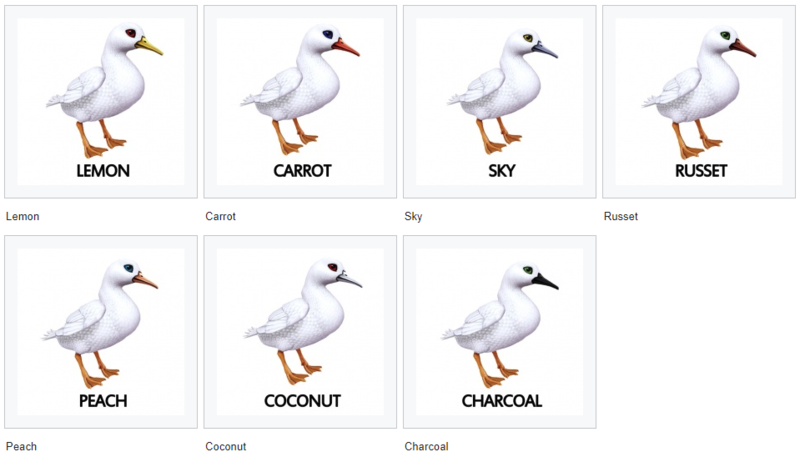 Duck Beak Color traits were released hidden inside of starter ducks on October 8, 2018 with the release of version 1.0! The Duck Beak Colo trait comes from breeding “Starter breed” together or one starter with any other Duck. Please note that these Duck Beak Color CAN be passed on.